Get the best WALT DISNEY WORLD® specials with Get Away Today. The most popular of all of the Walt Disney World® Resort specials is without question Free Dining Plans. It also happens to be one of the specials that is only offered once each year. The Free Dining Plan specials typically have tiers. For example, a stay at a value or moderate Disney hotel will likely include a free Quick Service Dining Plan, whereas a stay at a deluxe or villa Disney property will likely include a standard free Disney Dining Plan. Booking normally is available in the spring for fall travel dates. This is another hugely popular offer and luckily is one of the more readily available specials. Depending on the time of year, you can often save anywhere from 20-40% off full standard rates at the Walt Disney World® Resort Hotels when you purchase a package. Again, these specials will be dependent on the time of year you travel and make your reservation. Additionally, the hotel sales may only be available at select Walt Disney World® Resort hotels. Our tickets will always be lower than gate prices at the Walt Disney World® Resort, but occasionally we will have specials that make them an even better value. One of our most popular ticket specials is our Extra Days Free promotion. In the past we have had two days free with the purchase of a three or five day Park Hopper® ticket. 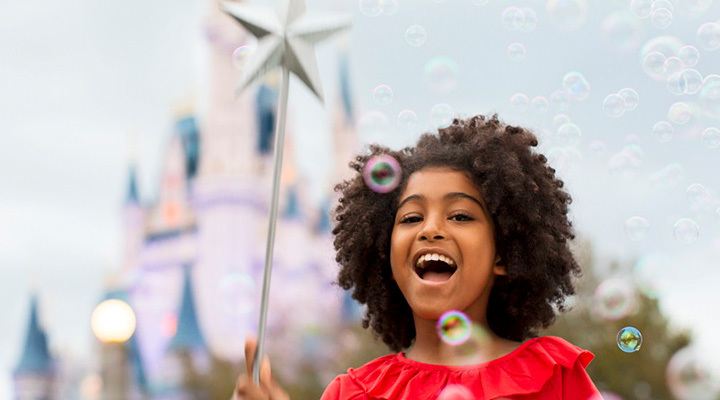 Whether it’s Resort Hotel savings, discounted tickets or free Disney Dining Plans, we’ll always make sure you get the best Walt Disney World® Resort specials. We recommend following us on our social media channels and signing up for our e-newsletter to be among the first to find out about our Walt Disney World® Resort specials. We would love to help find what Walt Disney World® Resort specials are available for your vacation dates. Book online or call 855-GET-AWAY to book your Disney World vacation.